FSM Board: Jerry Goldsmith’s 90th Birthday! 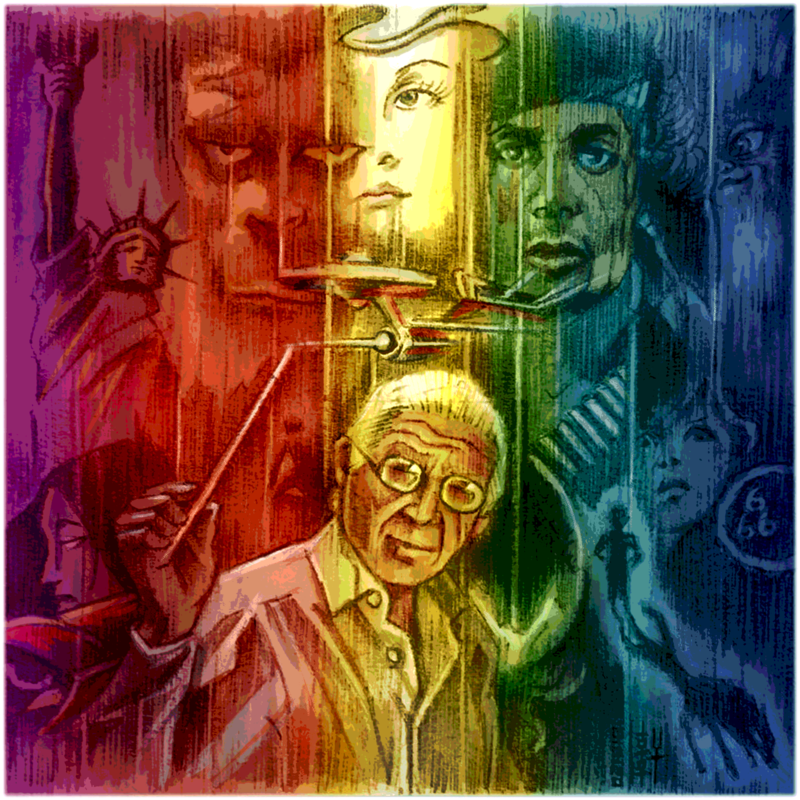 Make it a Jerry Goldsmith playlist today! What a date!! Happy Birthday, Maestro, wherever you are! Boldly GONE to the Final Frontier but NEVER forgotten - Happy Birthday JERRY G! EVERY DAY! Imagine JG alive today, shoulder to shoulder with Williams and Morricone. He passed away WAYYYY too early. A great composer, possibly the best to ever work in film. Certainly a favourite, with me too. Aren’t you a massive JB fan? I am shocked. Does Barry reconcile with Jerry? Now I'm intrigued. Hey, it's hard for me imagine anyone whom loves film score music....nahhh, MUSIC IN GENERAL not to find something to love in JG's repertoire. I was just playing LLL's fabulous Star Trek: The Motion Picture set last night. ST:TMP and NIMH are easily in my top ten favorite scores of all time. The moment when I became a film music nut! Listening to Gremlins in celebration that he was born and wrote some fine music. God bless whoever decided to use music in films! Don't be shocked. John Barry is my favourite, but Jerry Goldsmith and Bernard Herrmann are also favourites. come on guys. You know some people had me hate JG because they always said how greater he was than John Williams. Well you know I have gotten better and am so damn glad - they both were into film music which I believe is great. to have John B, Jerry G, B Herrmann and yes JW we should all be thankful that they have given us great moments in our lives with their music. Now going to watch Poltergeist. I like to watch and listen. I just played Nic Raine and the City Of Prague Philharmonic Orchestra's rerecording of "Q.B.VII" on my iPad which was my introduction to Goldsmith. A Happy Heavenly Birthday to Mr. Goldsmith and I bet he's scoring an epic with all the voices in Heaven. NP- The Vanishing("Really nice!" )! General Discussion: Jerry Goldsmith’s 90th Birthday!